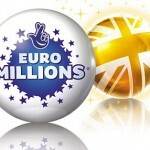 One might assume that if someone wins the jackpot in the Euro Millions he or she would rush to the lottery headquarters to collect the prize the next day. This doesn’t happen too often, and winners frequently choose to take their time and think things over before claiming their money. 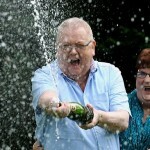 Now it appears that a £64 million prize will remain unclaimed and as a result will return to the lottery to be used for good causes. 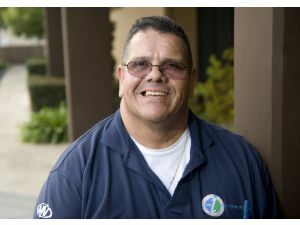 Time is quickly running out for the lucky winner as he has only seven days to step forward. 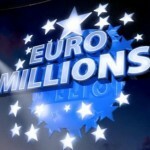 The Euro millions are famous for the rewarding its lucky winners with jackpots that are some of the largest in Europe, and that’s why players from all over the continent buy tickets. 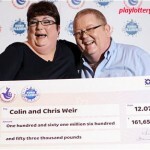 So far the lottery has set some impressive records with the current leaders being the British couple Colin and Chris Weir. They won £161m in July 2011 and so far nobody came even close to matching their record, but it is only a matter of time until someone will win a larger jackpot. 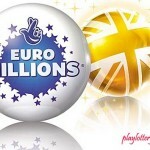 Right now lottery officials are more concerned with what will happen with the £64 million that were won more than five months ago on June 8. 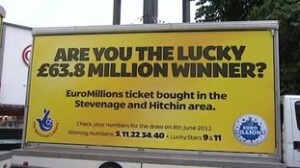 Back then someone matched the five numbers which were 40, 54, 22, 11, 05 and both the lucky stars 9 and 11. For this achievement, the winner was entitled to claim all of those millions but so far nobody came forward and if nothing changes in one week, he or she will miss out on a once-in-a-lifetime opportunity. Lottery bosses are now making the last calls in an attempt of determining the name of the person who bought the tickets in the Stevenage and Hitchin area. Posters are pretty much everywhere including that Luton airport, so that even in the unlikely case that the winner is on holiday, she will still get the chance to claim the money. The deadline is set at 11 PM on Wednesday so there is still enough time for anyone who chose to wait until the last moment, to come out from the shadows and receive the money. 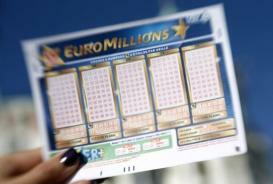 For 30 days after the date on which the lottery draw took place, those players who suspect that their ticket was either lost or destroyed could’ve contacted the officials. 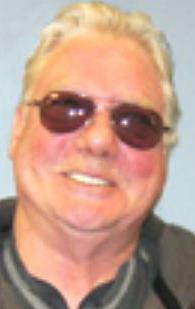 An investigation would’ve been launched to determine whether the claim was true or not. 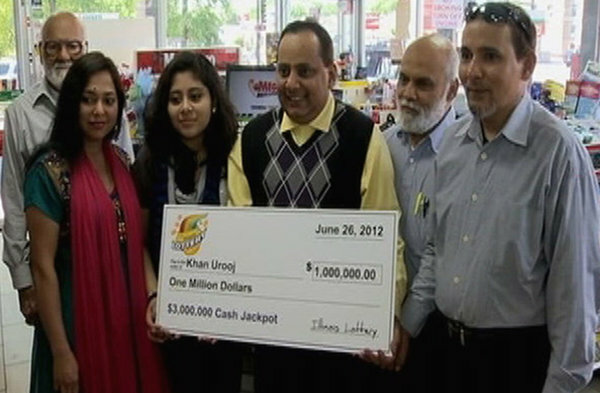 Now this opportunity is lost forever and the only way of receiving the money is by presenting a valid lottery ticket that has all the winning numbers on it.